I spent my second Fourth of July with my BFF, Erica. It marked our one year anniversary. We didn't get to see the full fireworks, but saw some while in the car driving downtown Charlotte. I wore my rose print shorts sent to me from Torrid. I love them so much. They're light weight, which is a plus in the humid North Carolina heat. I was so happy to be home in Charlotte because the Forever 21s have a wider and better selection of jewelry, especially earrings. I finally had a good makeup day as well. I need good mascara and primer to feel like my face is at its best. 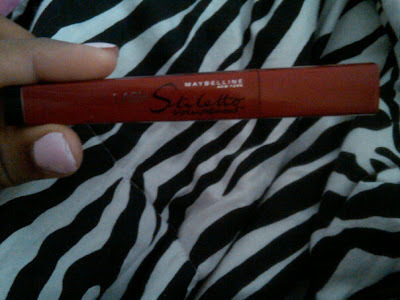 I bought the new Maybelline Lash Stiletto Voluptuous. It's so great and it plumps lashes. Everyone thinks I'm wearing falsies when I wear Lash Stiletto. 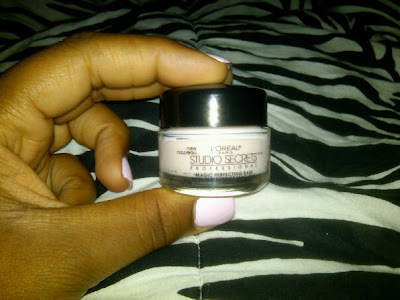 Something new I had to buy after trying a sample for a magazine was L'Oreal Studio Secret Professionals Magic Perfecting Base. It's really thick, so you don't need a lot. 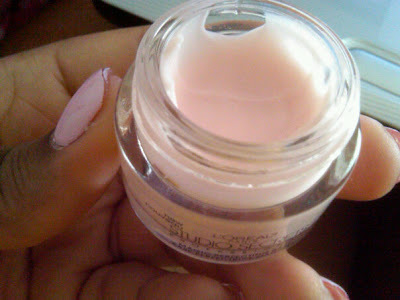 It makes your skin really soft and gives you a perfect texture before applying your makeup. The red on my lips is Revlon Strawberry Suede. I love Stiletto...I get the same comments about it too...and im loving both you and your friend's outfits and makeup...where's Erica's outfit from? im loving her style..
As usual you look great. I love those shorts and your BFF's cut is so cute. i def have that romper your friend has on(yall look like sisters) it is hot here in NC. i go to East Carolina University down in greenville, nc. its stays 80+ down here during the summer. so if its 80 in my hometown(winston-salem, nc) then its clearly 100 at school...sn: im loving the rose shorts and purse combo!!! HEY HUN!! LOVE YOUR BLOG! WHAT COLOR NAIL POLISH ARE U WEARING? WHAT COLOR LIPSTICK IS YOUR FRIEND WEARING!! Love Erica's lip color! You two look great!